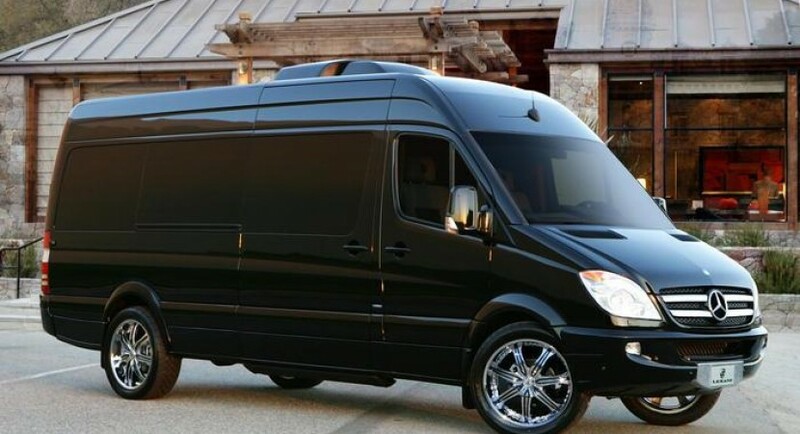 Lexani Motorcars is not a very known name in the tuning industry but its new tuning kit for the Mercedes Sprinter is clearly impressive. 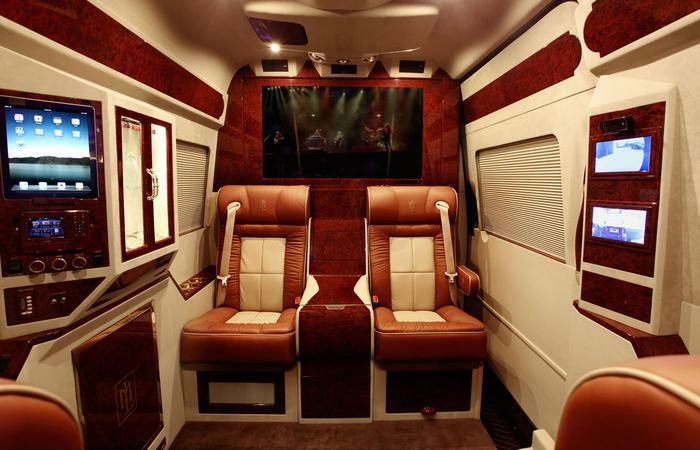 The package focuses on interior improvements and comes with a lot of luxury parts such as a premium 1000-watt Alpine audio system, a PlayStation, leather seats, 46-inch TV, Wi-Fi connectivity and iPads. 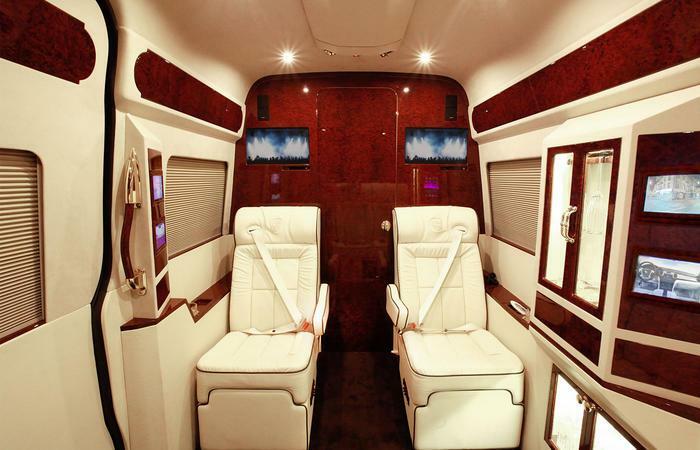 Moreover, you will find 24k gold inserts, a video conference system, Bluetooth connectivity and more. At the exterior, Lexani provides a new set of 22-inch alloy wheels and a black finish. 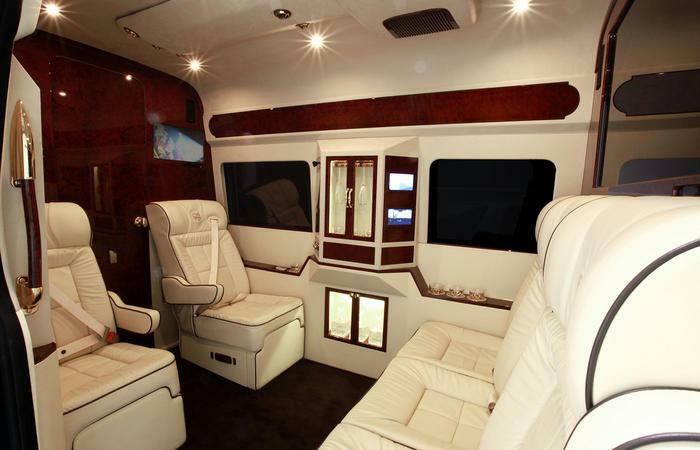 Of course, transforming the Mercedes Sprinter van into a luxury living room is by no means cheap. To be more specific, Lexani Motorcars’ tuning kit starts at $292,000, a price which does not include the TracVision satellite system and the larger alloy wheels. 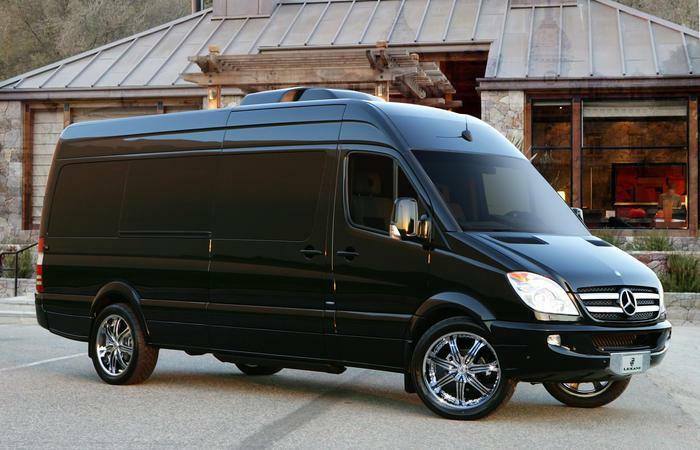 On the optional list we also find a new platinum front grille, custom embroidered logos and luxury electronic blinds. This car has royal interior. Really I am impressed from this blog.